This SEL Toolkit provides a curriculum to increase collaboration and focus. 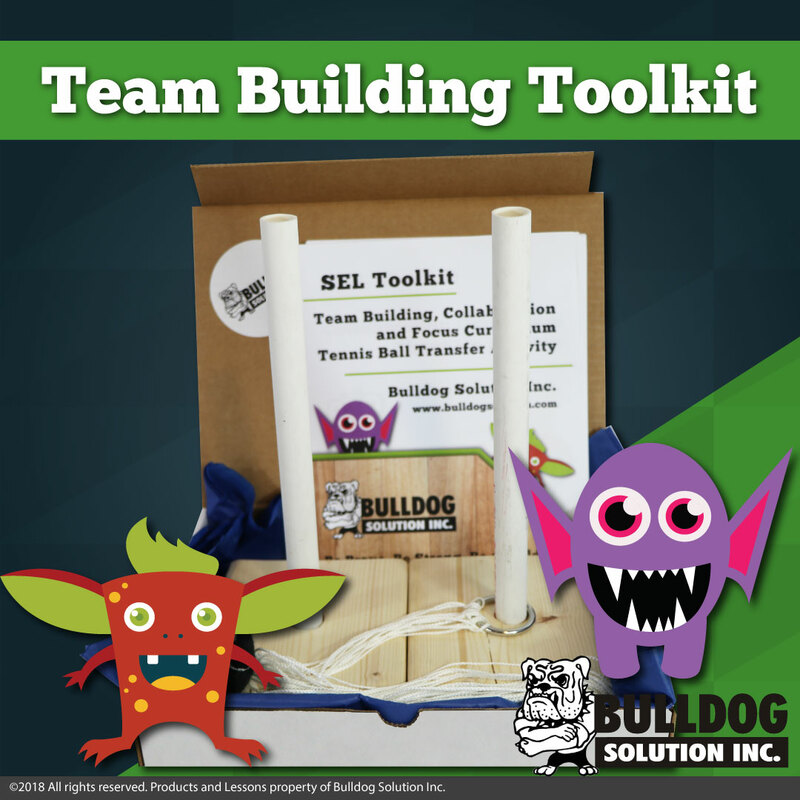 The box contains an activity that promotes teamwork and helps students understand support systems. 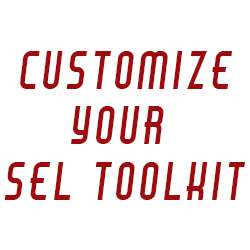 Pre-k to 12 grade curriculums are available when you customize your toolkit. 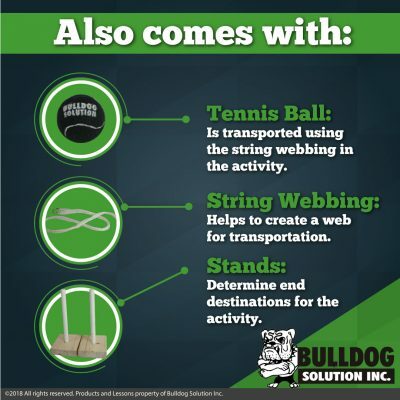 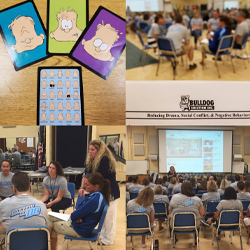 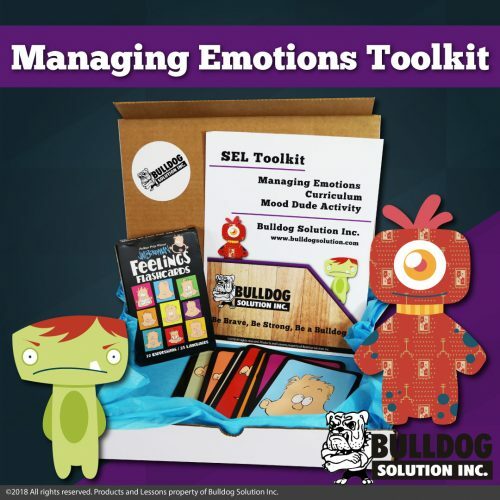 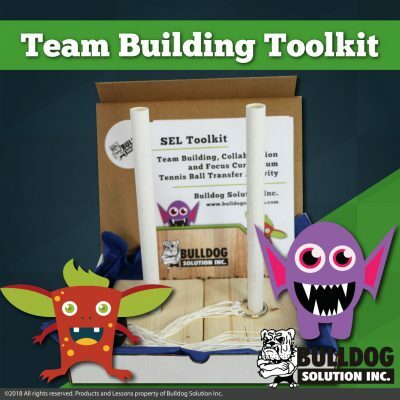 SEL Toolkit-Collaboration & Focus Box: The following toolkit includes Tennis Ball Transfer activity, curriculum, worksheets, and visuals. 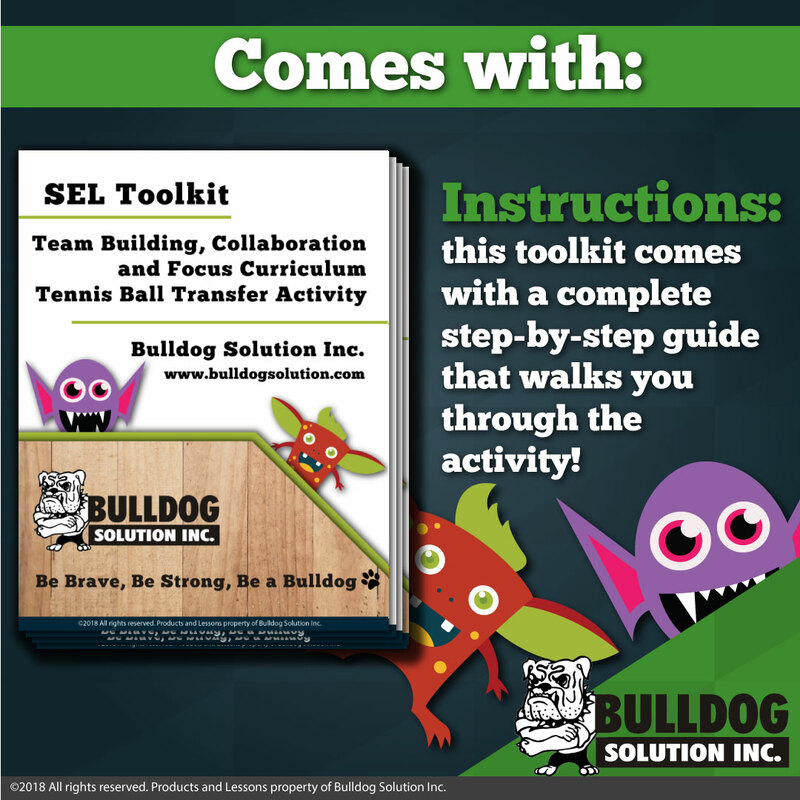 This SEL Toolkit is designed to create strong support systems and build on collaboration. 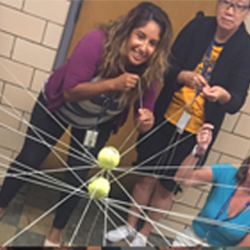 This activity helps student stay mindful, present, and lean on each other for support.